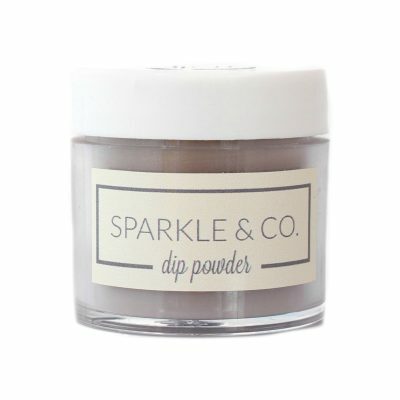 Sparkle & Co. Dip Powders - dp.135 Mermaid Mimosa - Sparkle and Co. Included: One (1) 1oz. 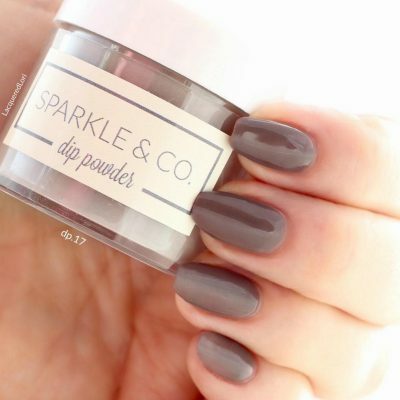 Jar of Sparkle & Co. Dip Powder (lasts 25 manis) in color dp.135 Mermaid Mimosa. 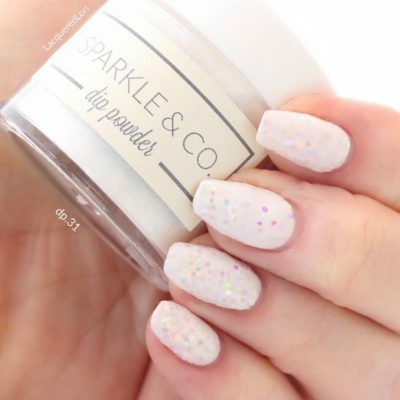 Quite possibly the best summer sparkle you could dream for! 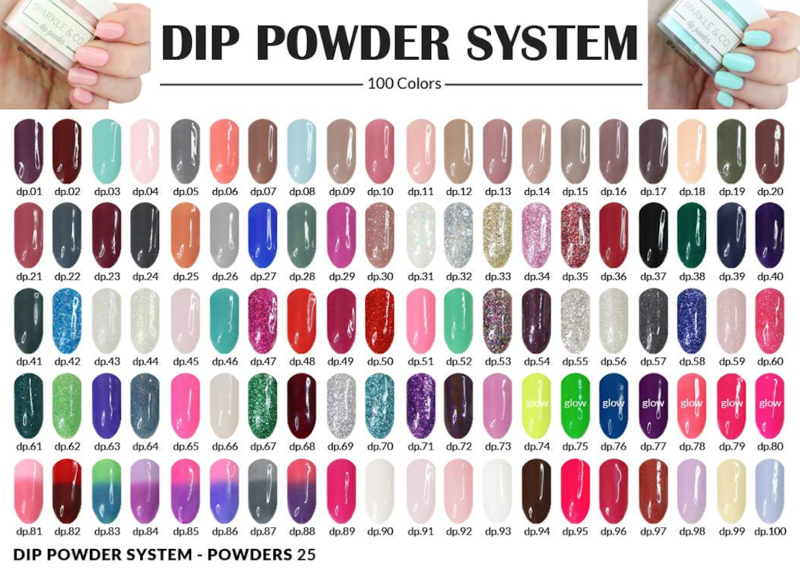 It’s super easy to work with and glimmers so beautifully in the sun! 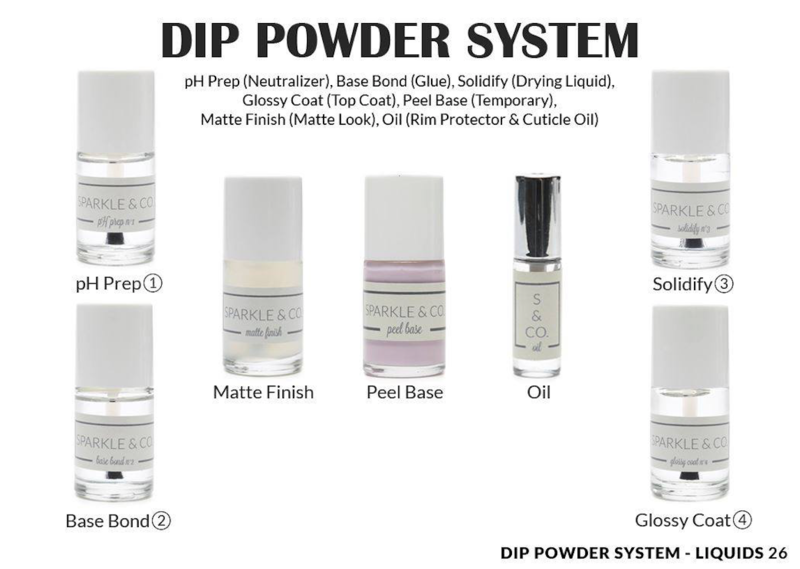 It’s a must have in your collection!